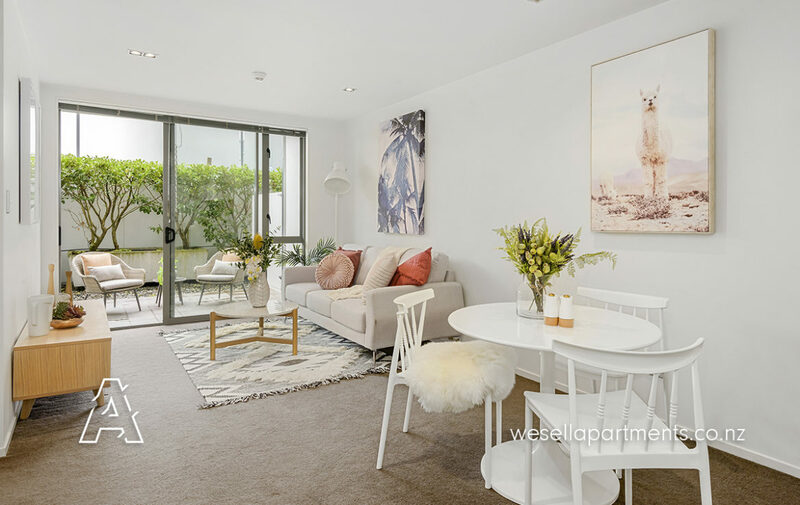 With two bedrooms, 2 secure car parks, and your own private courtyard, this freehold apartment offers the perfect package in this sought after Kingsland location. 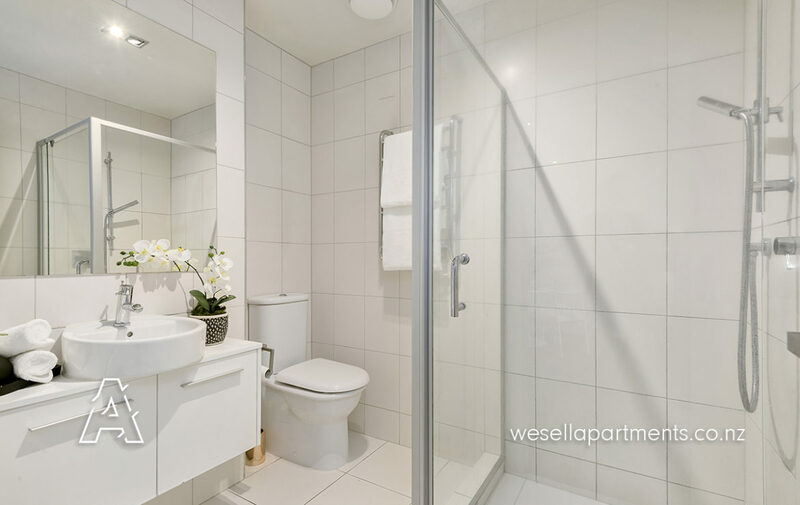 Add to that the large swimming pool, generous storage locker and local amenities and you’ve truly got a winning combo. 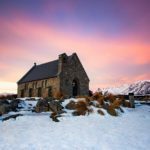 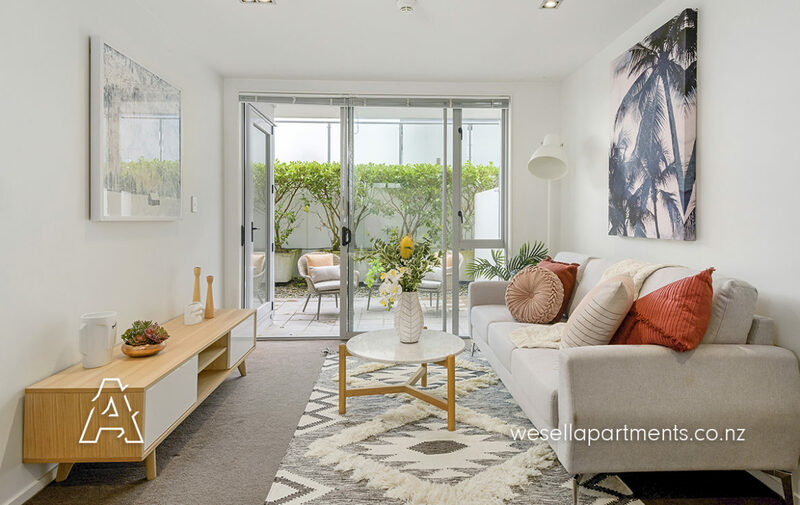 This location is about as good as it gets when it comes to amenities with a huge array of shops, cafés and restaurants all within a stone’s throw of the building as well as Eden Park just minutes away by foot. 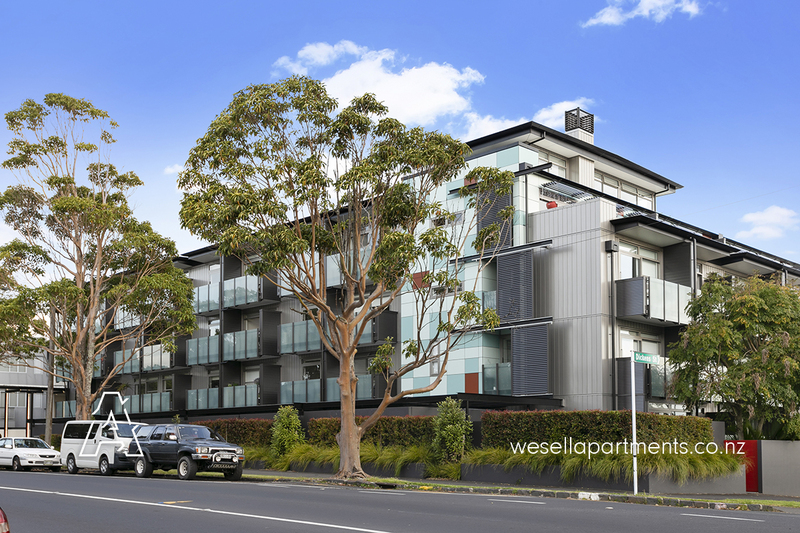 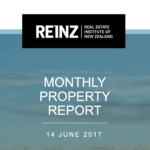 Buy with confidence in an area that’s shown consistent strength in the market with plenty of future potential. 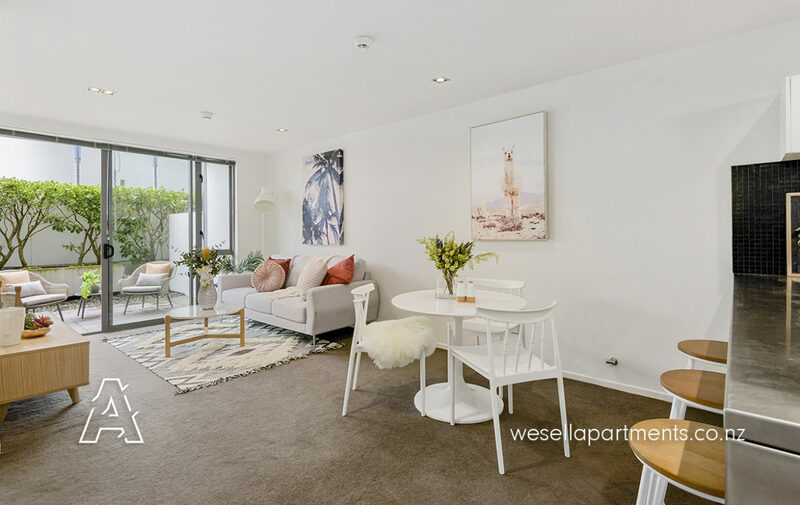 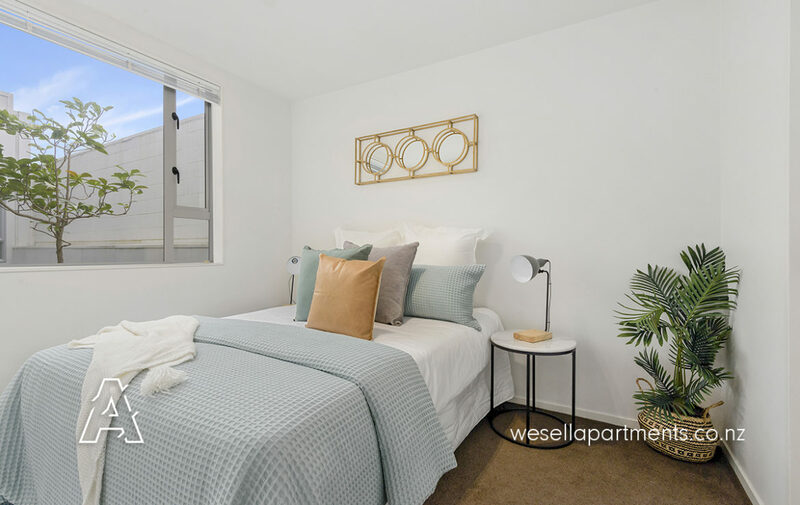 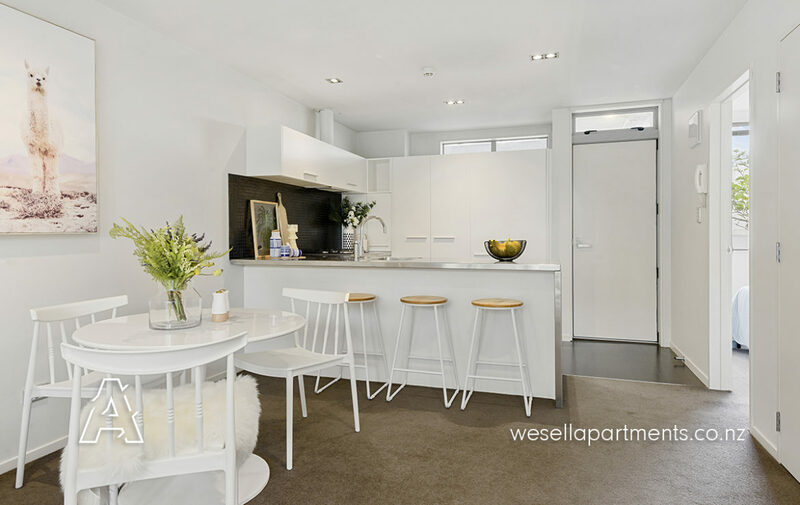 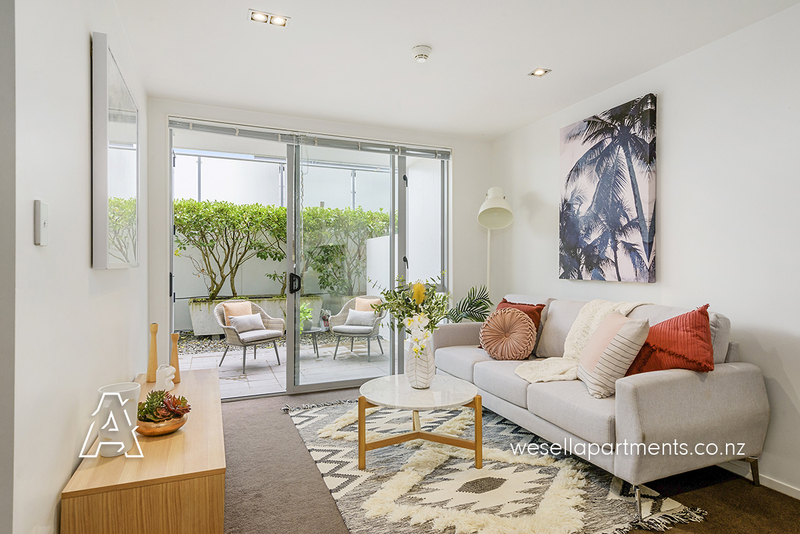 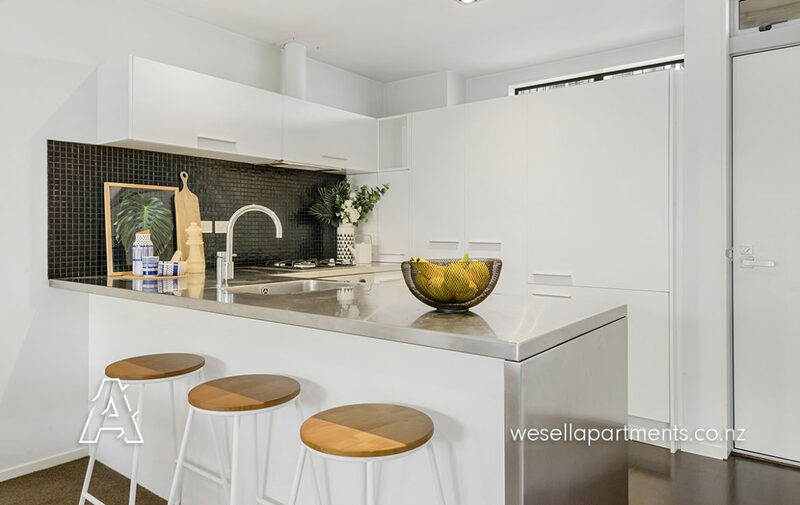 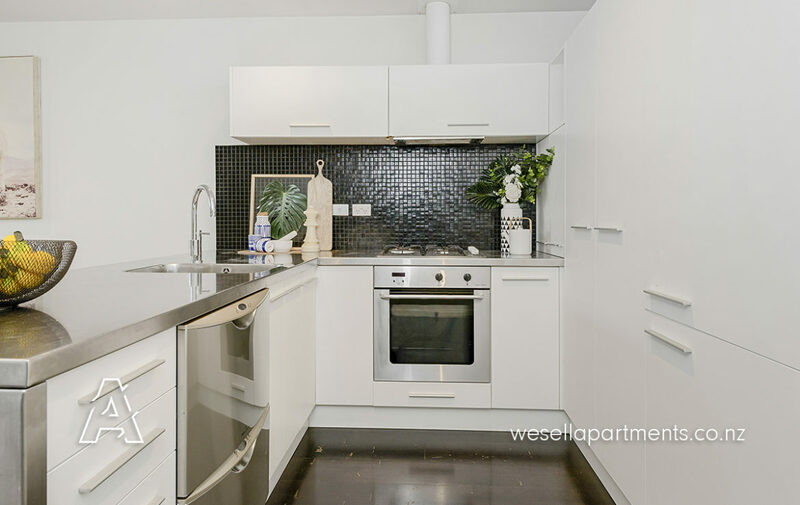 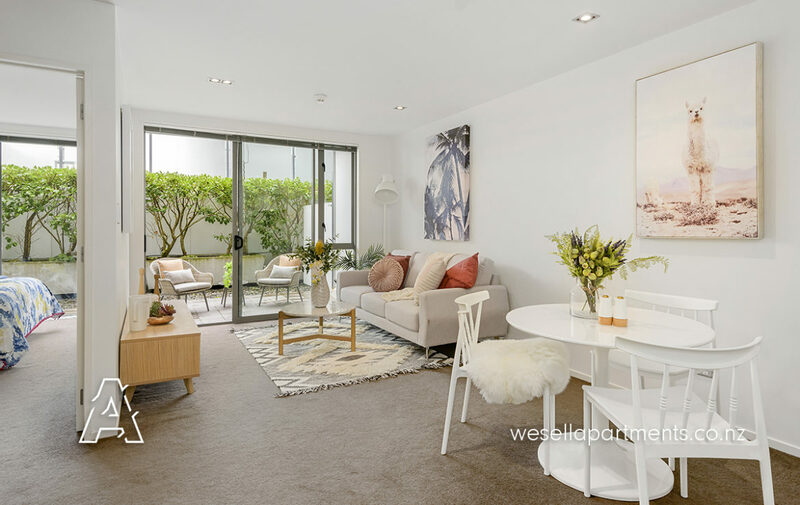 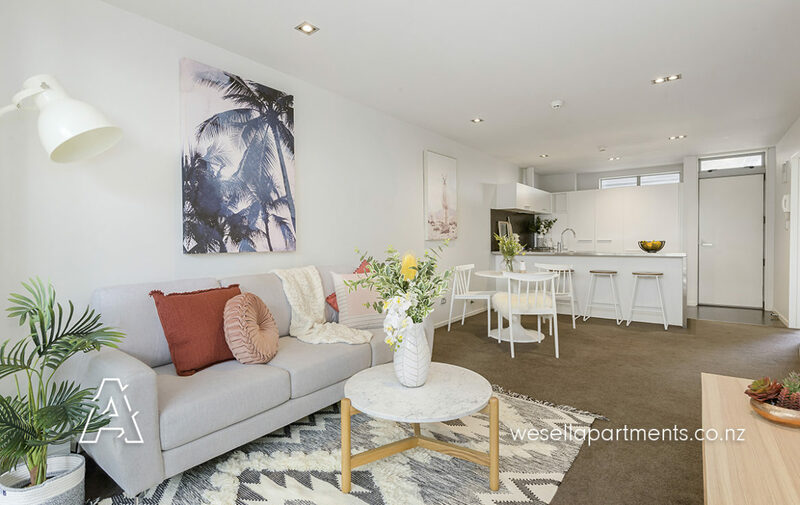 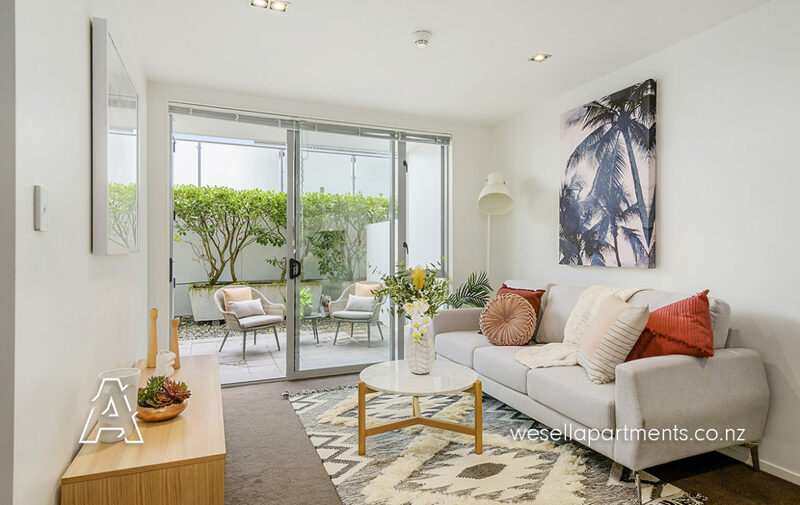 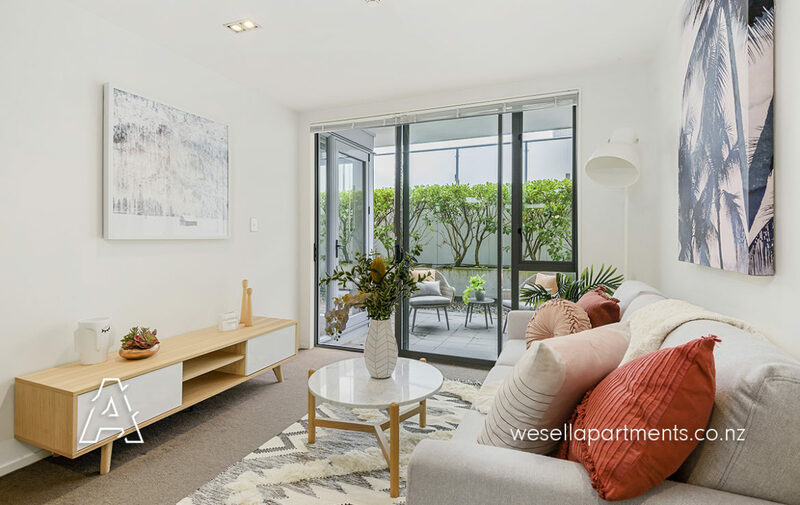 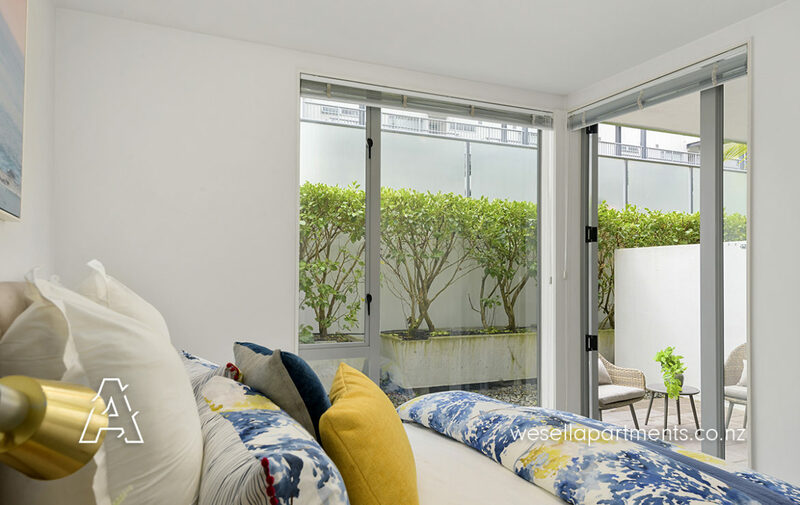 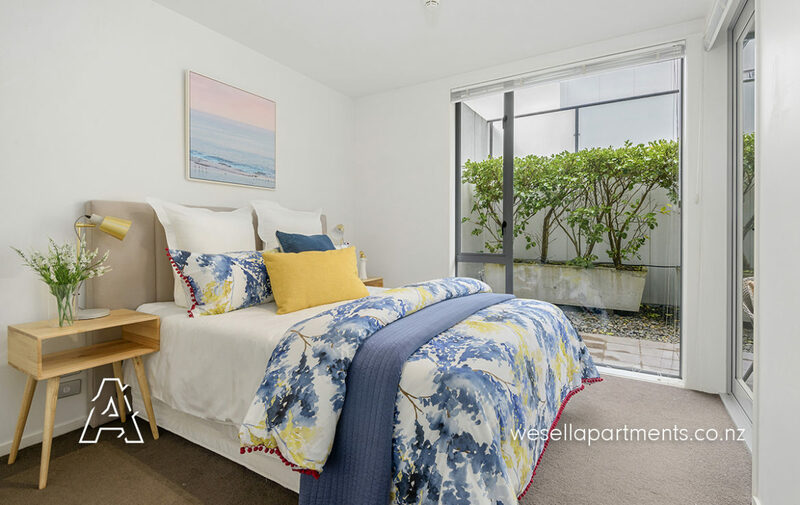 Perfectly positioned for easy commuting to the city or for friends to come and visit, you’ve got a bus stop close by, as well as the train station across the road making it easy to leave the cars parked at home. 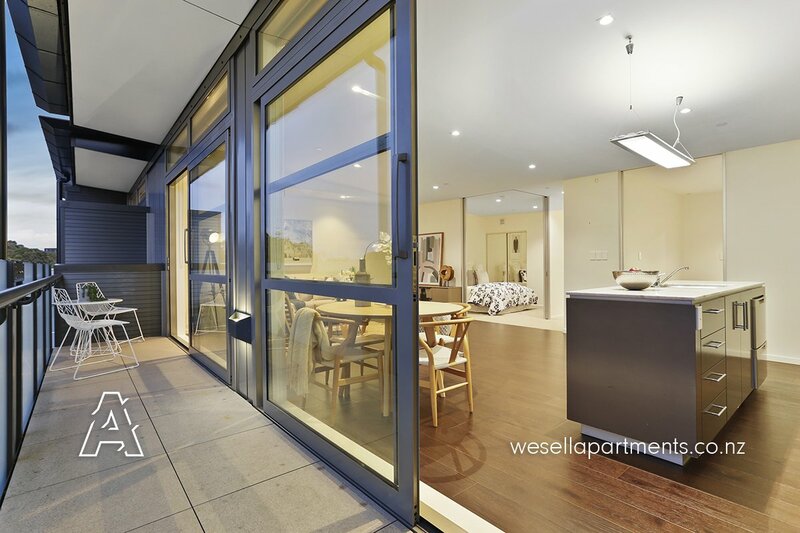 Currently vacant with a vendor who wants this sold, you could be in before Christmas!